With as many apps as there are in existence, when you download enough you're bound to run into a stinker or two (or three, or four). And understandably, when an app just doesn't live up to your expectations, you're going to want a refund. 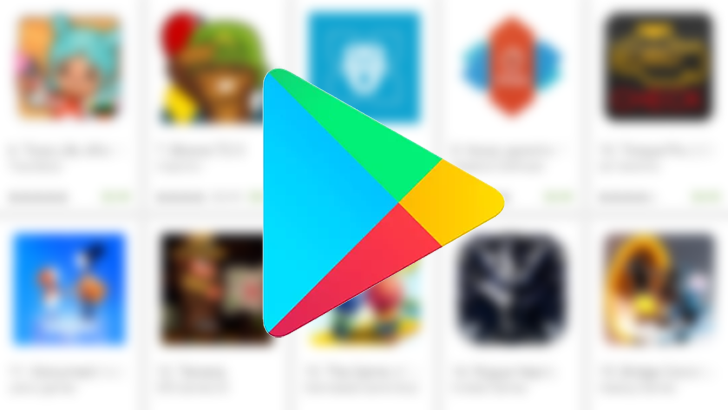 While you can get a refund for things bought through the Google Play Store, how that process works wasn't exactly super intuitive all along, and over the years we slowly saw Google formalize its refund policies. Today we're witnessing the latest change, as Google reforms those policies for users living in the European Economic Area. The way things were in the past for EEA users, and they way they still are for the rest of us, there's a 48-hour window on Play Store refunds. Up until that time has elapsed, if you're unhappy with your app purchase you can contact Google with your refund request, and it will handle getting your money back to you. Take any longer than that and you'll have to bring your refund up with the app developers themselves — and that's a roll of the dice, as they might not feel inclined to give you a refund at all. The same rules apply to subscriptions and services, like those that might be available as in-app purchases. But for Play Store users living in the European Economic Area, that changes today. First, you've got a two-hour window for app returns that Google's going to approve as a gesture of goodwill — just like we've seen in the past. But after two hours, things start getting a little tricky. Under EU rules, there's a 14-day “cooling off period” that gives consumers the right to get a refund for many online purchases. But there do exist exceptions, and among those is software, both of the shrink-wrapped and downloaded variety. Basically, once you've received it and “opened” it, it's yours for keeps, a situation Google acknowledges in its refund policies — that two-hour grace period notwithstanding. Those same rules apply to content subscriptions, but critically, not to services. That distinction can be a little tricky to grasp, but Google offers the example of paid-for cloud file storage as a service. With the new refund policy going into effect today, services like that are extended the full 14-day refund window. If you've got any questions about exactly what is and isn't covered by all these rules, check out Google's full EEA refund policies through the link below.